Over the last few months, schools in the borough have taken part in a project which saw pupils come up with radio jingles to educate both drivers and children about the importance of road safety. The latest edition of the Shuttle is now available to read online. 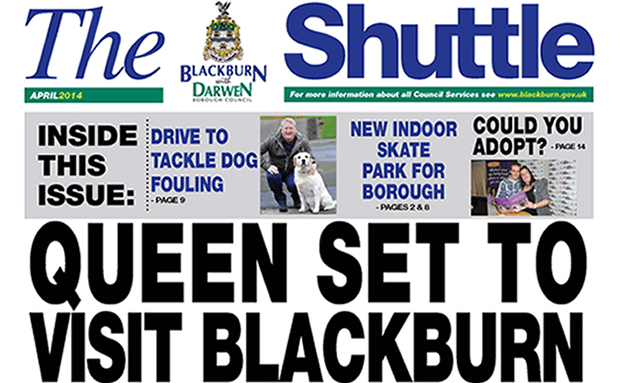 In this packed edition of the Council’s newspaper there are details about the Queen’s visit on April 17, information about major regeneration projects for the town centre including a state-of-the- art new skate park and details about the Good Neighbour awards. Resurfacing work on Darwen Street is due to start on Monday, March 31. 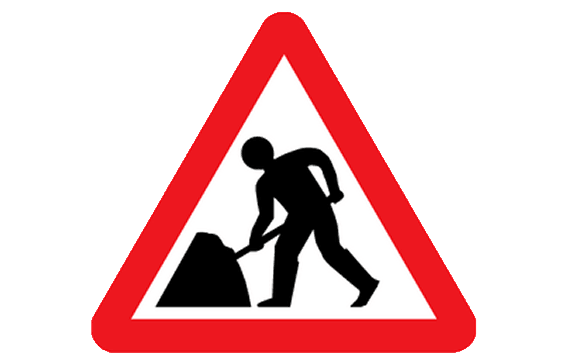 The road will be closed each night during the works between 7pm and 2am. Blackburn with Darwen’s (BwD) Road Safety Team, help the BBC with a new series ‘Watchdog Test House’ (Monday, March 17 at 11.45am). 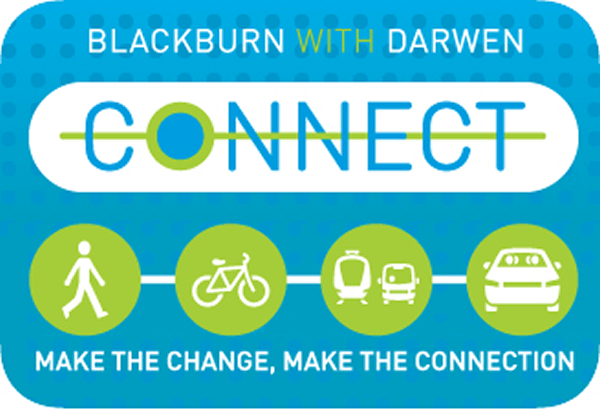 Blackburn with Darwen Council have moved to address concerns from motorists that journeys to Ewood Park on Sunday are going to be affected because of roadworks. 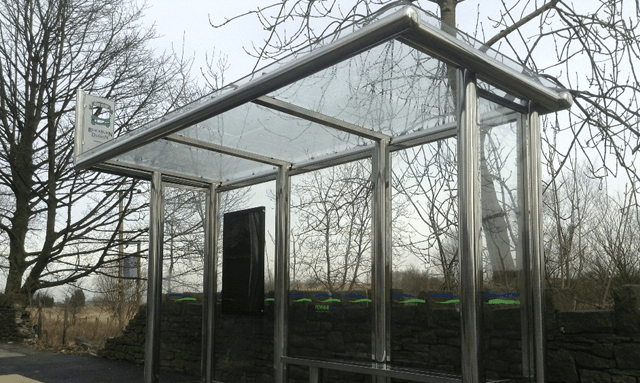 Work on new bus shelters as part of Pennine Reach has begun, and work is been carried out by local companies. 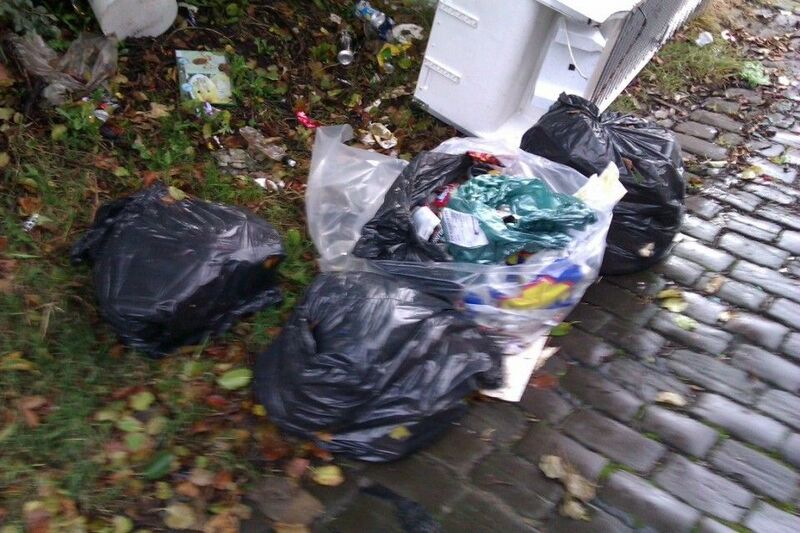 A man and woman have been ordered to pay a total of £1441.30 for failing to clear a build-up of household rubbish. New dates have been announced for the CONNECT mentoring sessions. The free mentoring courses are for anyone based at a Blackburn with Darwen company who is in the role of mentor or mentee.